SKU: 183. 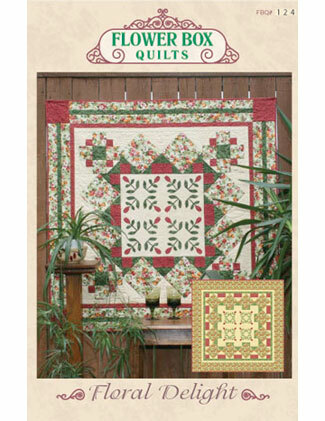 Category: Seasonal Items, Wall Hangings, All Patterns. 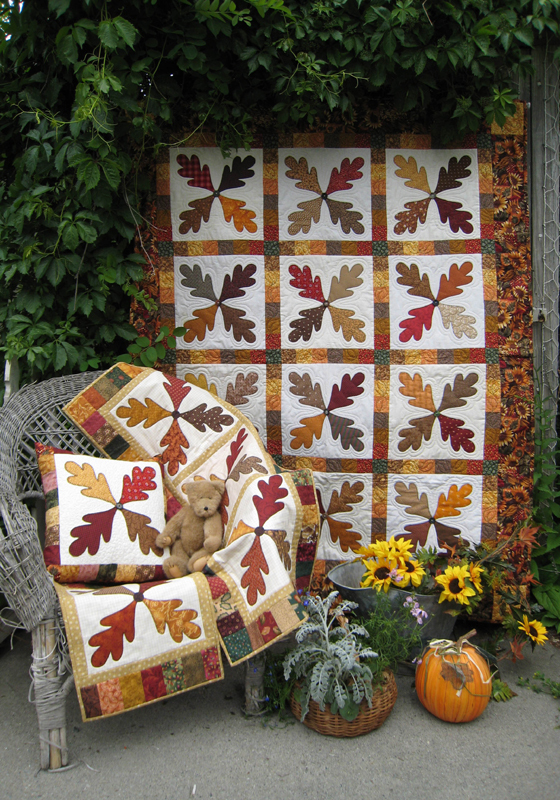 Tags: Autumn, Fall, leaves, October, paper piecing, strip piecing, template free. 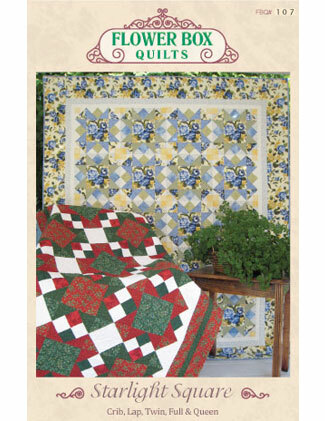 This is my 2nd paper pieced pattern combined with template free sewn blocks! 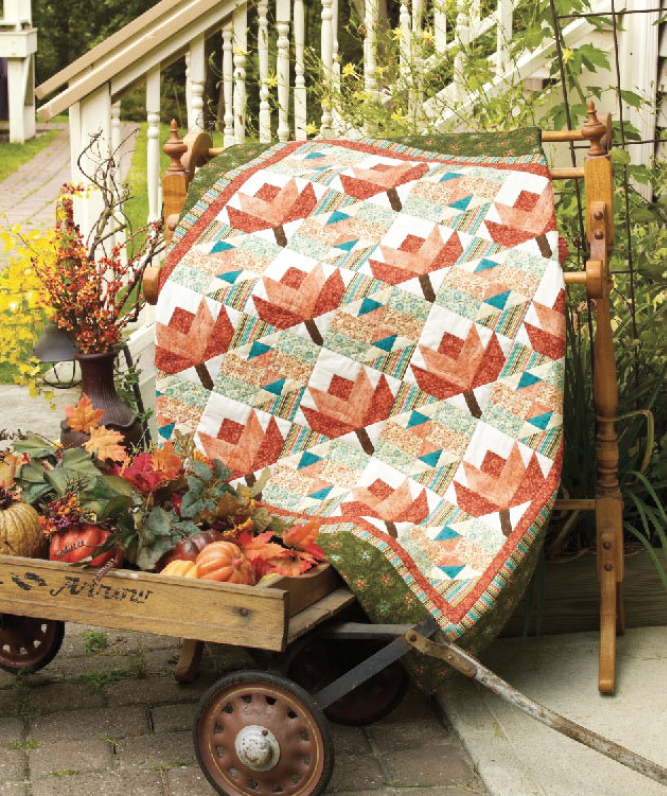 There is a full size pattern for you to copy to create the leaves by paper piecing using your fall fabrics. Directions are also provided to “traditionally” piece the leaves. 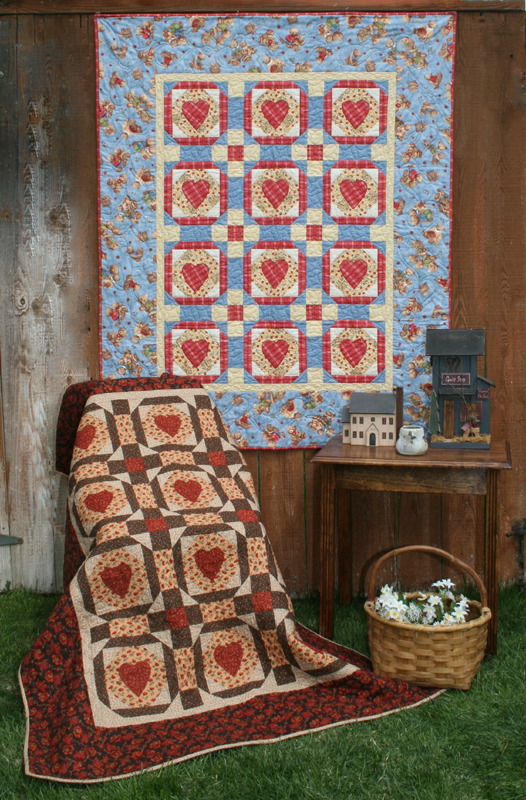 A wonderful size seasonal banner to use in your home from when the first leaves fall through Thanksgiving.